ROCKWOOL CAVITYROCK® products are semi-rigid stone wool insulation boards designed for exterior cavity wall and rainscreen applications, and are compatible with numerous cladding attachment systems. 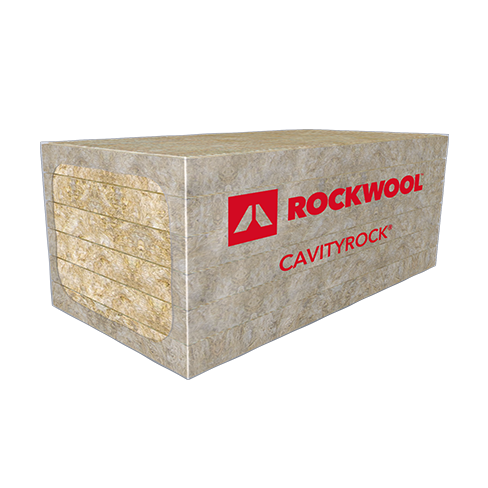 CAVITYROCK® is non-combustible and fire resistant, and will not develop toxic smoke or promote flame spread, even when directly exposed to fire. 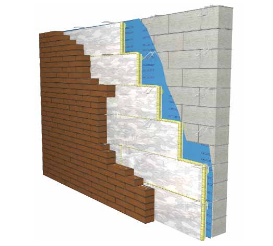 Approved for use in many NFPA 285-compliant designs, it is an important component of fire-resilient exterior wall systems when used as a continuous insulation. 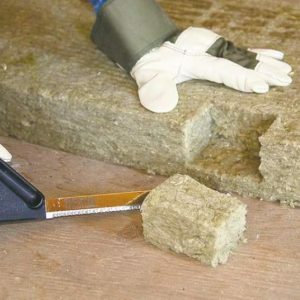 CAVITYROCK® also offers long-term thermal efficiency, moisture control and acoustic performance – improving the energy efficiency and comfort of buildings. 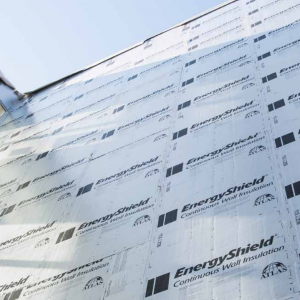 Choose mono-density insulation in thicknesses up to 2” or dual-density in thicknesses of 2.5” to 6”.